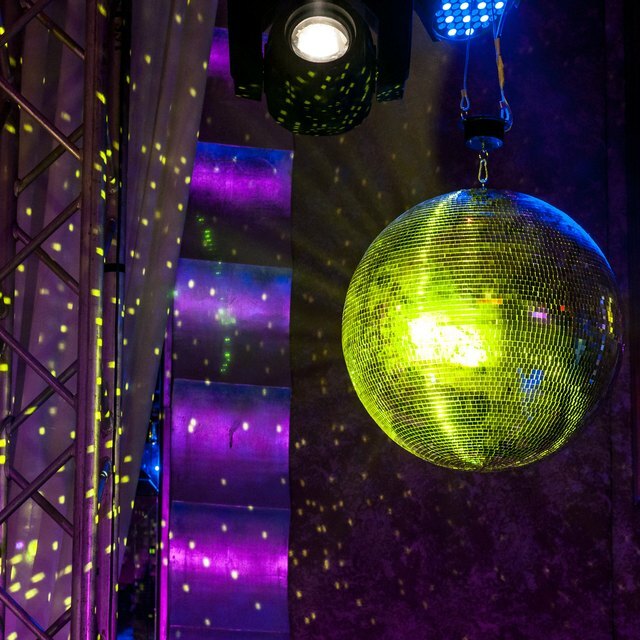 Running a nightclub sounds like a job that's full of glitz and glamour. Instead of waiting behind the velvet rope, you're the person who owns it. However, nightclub ownership is hard work, combining the financial and logistical challenges of a bar, a fancy restaurant and a concert venue. Still, the job does offer a number of rewards. Many people visit nightclubs to socialize and make new friends. For the nightclub owner, these opportunities are multiplied significantly. Everyone who walks through the door is a potential new ally, friend or love interest. And if he wants to order them a drink or let them into the VIP, it's on the house. This new social stature is one of the main draws of club ownership. A certain satisfaction comes from knowing your skillful preparations allow a whole roomful of people to have a great time. According to Amar Singh, the owner of Toronto's Foundation and Roxy Blu nightclubs, the pleasure of seeing people kick back and enjoy themselves after a long day at work makes all the stresses of his job worth it. One of the advantages of running a nightclub is that you get to pick the music. Whether it's live acts or an iTunes DJ, the club owner gets to spend her working hours listening to hot tunes. The owner always has front-row tickets to every super-exclusive, sold-out-in-five-minutes concert that the club books. In good night clubs, the owner gets to rub elbows with entertainment elite. From booking the hottest young DJ for a Saturday night extravaganza, to giving the newest supermodel her own private booth in the VIP section, the club manager gets a chance to meet people who others only get to read about in tabloids. Nightclub managers work long hours, from the time spent preparing the club for the night's rush, through supervising the nightly drunken revelry, to the last call for drinks. Yet working in a club isn't the same as working at a desk in an office. For those who love the night life, time spent working or playing in a club is recreation. If everything comes together in your club-the music, location, decor, the right mix of people-it might well be a hit. While far from being guaranteed, some well-run nightclubs are very lucrative, grossing thousands every night from drink sales. For those looking to make a sure profit, however, you might want to stick with a profession with more certain income.